Director Hodges is a conductor and composer, holding degrees in Music from the University of Maryland and Indiana University. He served as Music Director for various symphony orchestras and church music programs in Memphis from 1983-2009. He also held the position of Associate Professor of the Arts and Cultural Apologetics at Crichton College where he taught art and music history, philosophy of the Christian Faith, directed theater, and founded and directed the Institute for the Arts and Cultural Apologetics. Director Hodges lectures on Aeschylus, Augustine, Aquinas, and the Arts (and Music), hoping soon to get to the letter B.
Jack Vowell holds an MA and MFA from the University of Memphis, where he is currently a PhD candidate studying postmodern literary theory. He lectures on Dante, Edmund Spenser, T.S. Eliot, and G.K. Chesterton. He quotes Chesterton neurotically, and loves to use examples from video games, anime, and professional wrestling. Pastor Grant received his MDiv from Reformed Theological Seminary, serves as pastor of Trinity Reformed Church in Rossville, TN, and teaches theology at Westminster Academy in Memphis, TN. He serves on the Board of Uganda Bible Institute, and he is the author of 1 & 2 Thessalonians in the Preaching the Word Series, published by Crossway. He lectures for the Center on Augustine, Erasmus, Calvin and Luther, as well as tutoring in literature. 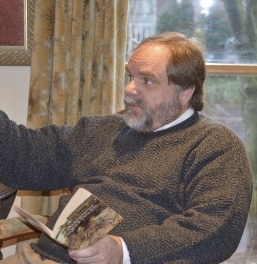 Dr. Jenkins is Associate Professor of English at Manhattan College, KS, and held the position of Chair of the Humanities Department at Crichton College. He specializes in 20th century literature. 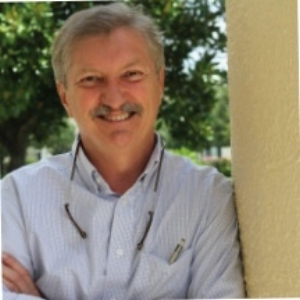 Dr Callis is Chair of the Humanities department at Charleston Southern University and worked as Head of the Honors Program at Crichton for many years. 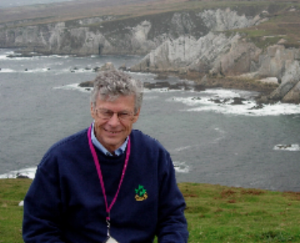 He is a specialist in the novels of Thomas Hardy, 19th century literature, and Shakespeare. 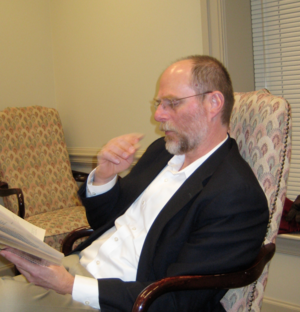 Dr. Marty is retired from his position as Professor of Political Science at University of Memphis, and lectures for the Center on Plato, Burke, and political history.